The fall season brings breezy days, beautiful leaves glowing in red and orange hues, and afternoons spent baking a special treat to enjoy with a warm cup of hot cocoa or coffee. There’s just something about a warm kitchen filled with mouthwatering aromas from cooking and baking that makes me happy. It seems autumn is the perfect time to fire up the oven and bake before the holiday madness! And guess what? I have just the recipe book for you. Cast-Iron Baking: Scratch Recipes for Your Favorite Skillet, our latest cookbook, is the ultimate guide to baking through the bounty of each season. 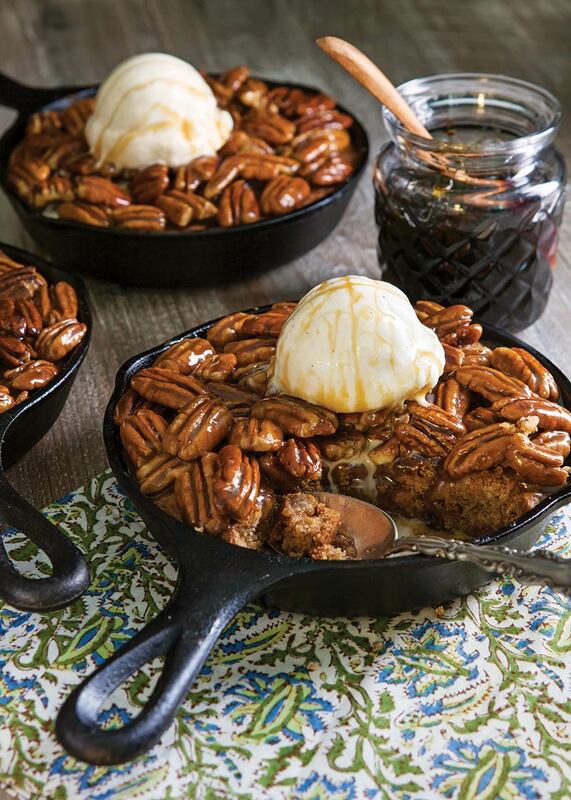 Not to mention, it combines two of our favorite things: baking and cast-iron skillets. Featuring sweet and savory recipes and beautiful photos that just make your mouth water, it’s hard to put down. With dozens of skillet recipes featuring ripe spring berries, summer’s best vegetables, fall’s jewel-toned market treasures, and winter’s warmest spices—this cookbook will be the resource you turn to anytime you want soul-satisfying baking recipes. Sweet rolls, quick breads, skillet cakes, and fruit-filled pies are just some of the scrumptious delicacies that can be found within its pages. 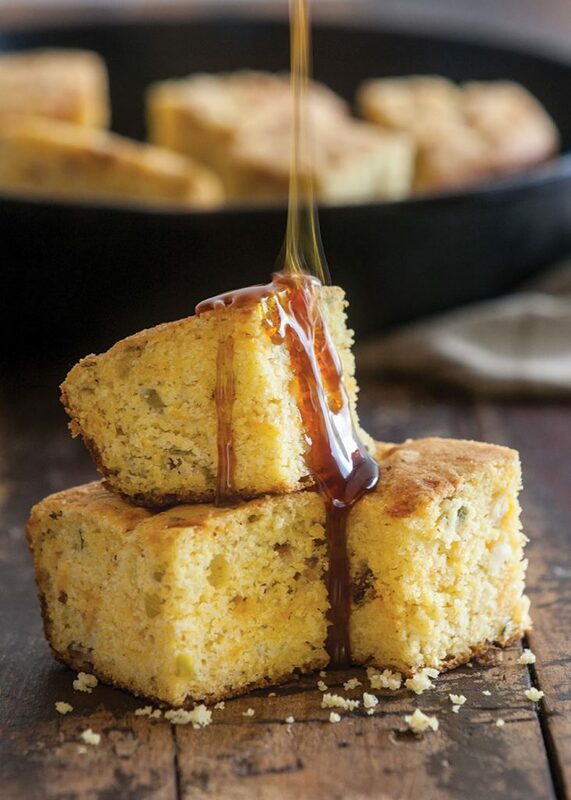 Plus, for the not so sweet tooth, there’s buttermilk biscuits, bacon and chive corn muffins, buttermilk-raisin soda bread, rosemary focaccia, cheddar and onion yeast rolls, and much, much more. Baking is more than an act—it’s a gift. 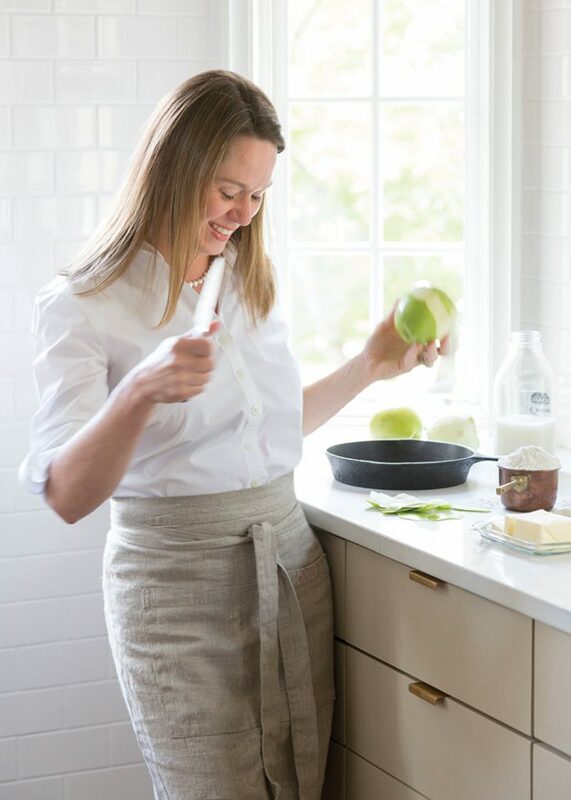 Our very own Director of Editorial Operations Brooke Bell grew up in a family of bakers, so when writing Cast-Iron Baking, she made it chock-full of recipes that remind her of the great bakers in her life. 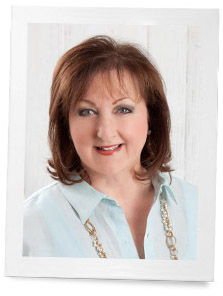 Read more about Brooke’s passion for baking and the inspiration behind Cast-Iron Baking in the latest September/October issue of Southern Cast Iron magazine. We all remember days in our youth spent in the kitchen with our grandmother teaching us wonderful recipes she perfected over the years. Family means so much to me, and these recipes are ready to be passed down through generations, becoming a part of your own family’s legacy. 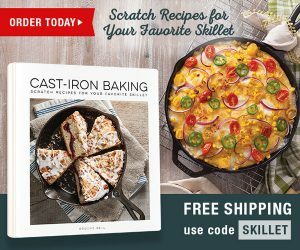 Separated into seasonal sections, detailing the best recipes for spring, summer, fall, and winter, Cast-Iron Baking: Scratch Recipes for Your Favorite Skillet has something for everyone. Purchase your copy today, and get to baking! 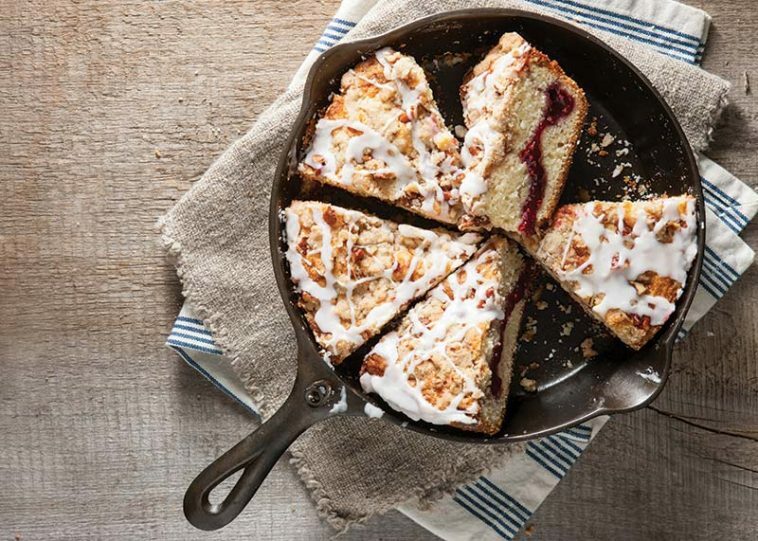 Don’t miss out on these delicious cast-iron dishes. Order now and get free shipping with the promo code SKILLET until Friday, Sept. 22. While part of a Living History program in one of our National Parks, I baked biscuits and other goodies in a rim-lidded Dutch oven over/in a campfire. Goodies never tasted so good and the visitors enjoyed it as much as we did! Suspect this cookbook is filled with recipes for scrumptions meals! No link to the book! Thank you for letting me know, the link has been added!